The LeMetric Hair Design Studio / Events / Meet your BFFs and Shop Fab Faves! Meet your BFFs and Shop Fab Faves! For two consecutive weekends – that gives you enough choices to select a date and stop by! 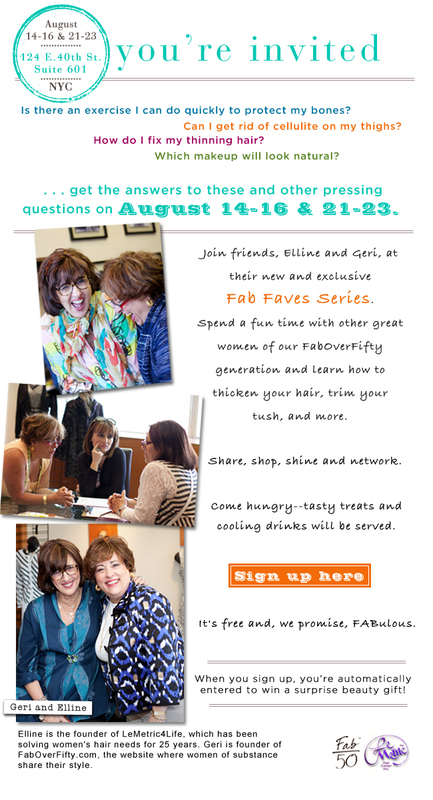 Meet Elline and Geri personally!